We're growing again, and we are excited to announce the addition of new therapists to the BBH team! So please call to schedule an appointment with any of our wonderful therapists. 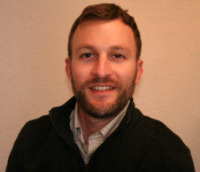 Greg is a licensed clinical professional (LPC) and certified substance abuse counselor (CSAC). He understands how challenging it can be to live with a mental health condition and the struggle to ask for help. Greg views his therapeutic role as a guide to help you discover and enhance you or your loved one’s untapped inner strengths, coping skills, and support system. He sees children/adolescents at least 4 years old, adults (men and women), and families for issues such as ADHD, anxiety, depression, grief, anger management, oppositional defiance, and drug/alcohol addiction. Greg has over 10 years of both training and experience in trauma-informed counseling, substance abuse treatment, and clinical psychology. He is trained in helping individuals with overwhelming traumatic experiences by using EMDR, a therapy model involving alternating stimulation of both sides of your body in order to offer immediate emotional relief. He also utilizes CBT (cognitive behavioral therapy) and solution-focused techniques, which are designed to change unhealthy thoughts, emotions, and behaviors. He is currently accepting new patients on Mondays, Tuesdays, and Fridays and has morning, day, and evening hours available. 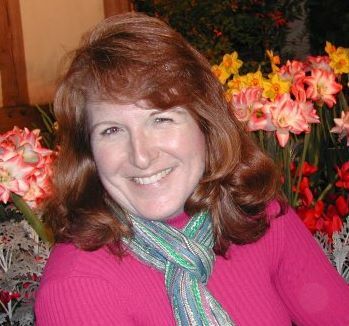 Ann Diem is a Marriage and Family Therapist, licensed in both Virginia and California. She treats adults, teens and couples and sees a variety of mental health issues including anxiety and depression as well as adjustment disorders, transitional life stages and marital/relationships issues . Ann’s bachelor’s degree is from the University of California and her master’s degree is from California Graduate Institute. With more than 20 years of experience, Ann has worked in private practice, as well as government agencies and non-profits. During an internship she provided treatment and case management for children and adolescents in foster care, leading to creating programs and services to prepare foster teens to emancipate from the foster care system with the tools to lead independent lives. 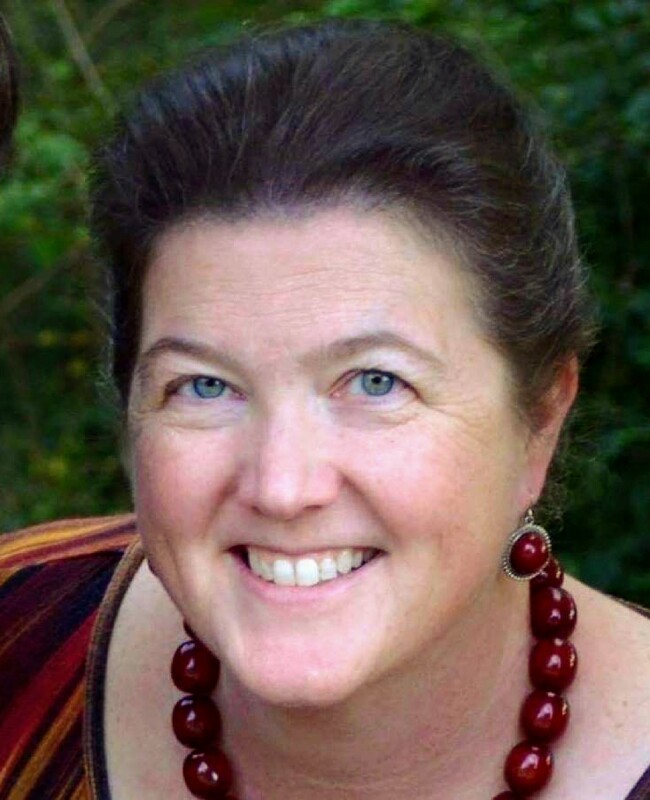 Angela Petry is a Licensed Professional Counselor (LCP) who has recently received her certification as a Registered Play Therapist and works with children as young as 4-years-old emphasizing Expressive Arts and Play Therapy techniques. She also works with adolescents and adults with emotional, behavioral, and mental health issues utilizing a Cognitive Behavioral approach. These issues include depression, anxiety, grief, impulse control, parenting issues and PTSD. She is also Trauma Certified. Ms. Petry is a mental health professional with over seven years experience in the Human Services field working with diverse populations. She is skilled in facilitating anger management, parenting, domestic violence, and social skills groups, and an expert in interpersonal, communication and conflict resolution skills. Ms. Petry is a compassionate professional providing empathy and unconditional positive regard for all clients, and she has a proven ability to quickly build rapport and trust with clients. She is currently taking new patients. Christina Thomas is a Licensed Professional Counselor (LPC) who has works with individuals (adults and adolescents), couples, and groups. Her advanced training and experience has enabled her to work with a wide-variety of issues ranging from depression, anxiety, grief, trauma, and relationship conflicts. She provides a collaborative atmosphere of support and care where an individual can safely explore issues that might be holding them back from living to the fullest potential. Ms. Thomas received her MA in Clinical Counseling from the University of Northern Colorado and is currently working to complete her Ph.D. in Counselor Education and Supervision. Her experience includes private practice, university counseling centers, and community mental health. Natalie Cowan is a Licensed Clinical Social Worker (LCSW) who enjoys working with adults, adolescents, couples and families. Whether she is working with you individually, or together as a couple or family, Natalie has a real passion for helping others regain their self-esteem, confidence and inner joy. She specializes in helping individuals with issues such as depression, anxiety, grief and loss, adjusting to new and difficult situations, personality issues, trauma, mood disorders and relationship issues. Working with Natalie often includes assessing your unique strengths and abilities, as well as helping you develop new skills to grow and flourish. Natalie obtained her Master’s Degree in Social Work from Virginia Commonwealth University. Natalie approaches counseling from the perspective that each individual has his or her own unique worth and an ability to move forward and thrive with hope, encouragement and determination. She practices a strengths-based, person-centered approach to explore an individual’s past and present issues in a compassionate and accepting, yet directive manner. Natalie primarily utilizes traditional cognitive-behavioral, dialectical behavioral, motivational interviewing, and solution-focused therapies, and is a Certified Clinical Trauma Professional. She is also trained in the Gottman Method of Family Therapy (Gottman Level 1), and is EMDR-trained. Natalie has worked in a wide variety of settings, including community mental health, school-based programs, private practice, crisis intervention, and an inpatient hospital setting. She lives in Midlothian with her husband, and enjoys spending time with her two adult sons and her new grandson. Dr. Catarina Monge is a Licensed Clinical Psychologist who specializes in the psychological treatment and assessment of children, adolescents and adults. She received her Bachelor of Arts degree in Psychology from Mary Baldwin College, her Master’s degree in Counseling from The George Washington University, and her Doctorate of Psychology in Clinical Psychology from Argosy University/Washington D.C. Her pre- and post-doctoral training was completed at a private practice in Northern Virginia. During this time, she conducted psychotherapy and assessments services with children, adolescents, and adults (individuals and couples). In addition to her clinical duties, Dr. Monge also supervised and helped train pre-doctoral students in areas of therapy and assessment. During her career, Dr. Monge has done extensive work in both private and public behavioral health settings. However, during the past 10 years, she has been devoted to working in private practice; where she takes an integrative clinical approach to helping her clients achieve greater life goals. Dr. Monge treats a variety of psychological disorders and adjustment related problems, including but not limited to, mood disorders, anxiety disorders, grief and loss, and marital/relationships issues. Dr. Monge believes that each client has a unique story and experience and as such, she individually tailors all treatment goals. 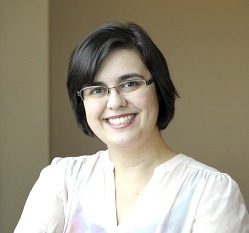 As a recent transplant from the Northern Virginia area, Dr. Monge spends her free time exploring and getting to know her new hometown with her husband and three kids. Dr. Lee Ridens is a Licensed Clinical Psychologist and a Nationally Certified School Psychologist with work experience spanning both clinical and school settings serving a wide range of student and adult populations. Her school experience has ranged from elementary to middle to high school students, in both urban and rural environments. She has worked with individuals who have a range of disabilities, from severe to gifted (including twice exceptional students). Her experience in private practice includes working with a variety of diagnoses impacting the adult population, particularly Adult AD/HD. Given her experiences, she is aware of the unique developmental needs of a variety of individuals over the lifespan and brings a unique understanding of both the clinical and educational environments to the practice. In addition to testing/evaluation services, behavioral consultations are offered as needed. Dr. Ridens provides comprehensive, psychological & educational testing for children, adolescents, and adults. Areas of assessment include (but are not limited to): Attention-Deficit/ Hyperactivity Disorders (AD/HD), Intellectual Disabilities, Cognitive Delays, Behavior Disorders, Learning Disabilities, Anxiety Disorders, and Mood Disorders. Assessments provide clear diagnostic considerations and help identify individual’s strengths and weaknesses. Evaluation results are linked to research-based interventions and relevant “next steps.” Dr. Ridens has recently added testing for Autism Spectrum Disorders. Please call if you have questions or to get scheduled. On a more personal note, Dr. Ridens recently moved back to Virginia (born and raised on the Eastern Shore) from Knoxville, TN. After attaining her undergraduate degree in psychology from the University of Virginia in 2002, she attended the University of Tennessee, Knoxville to complete her doctorate in School Psychology in 2009. 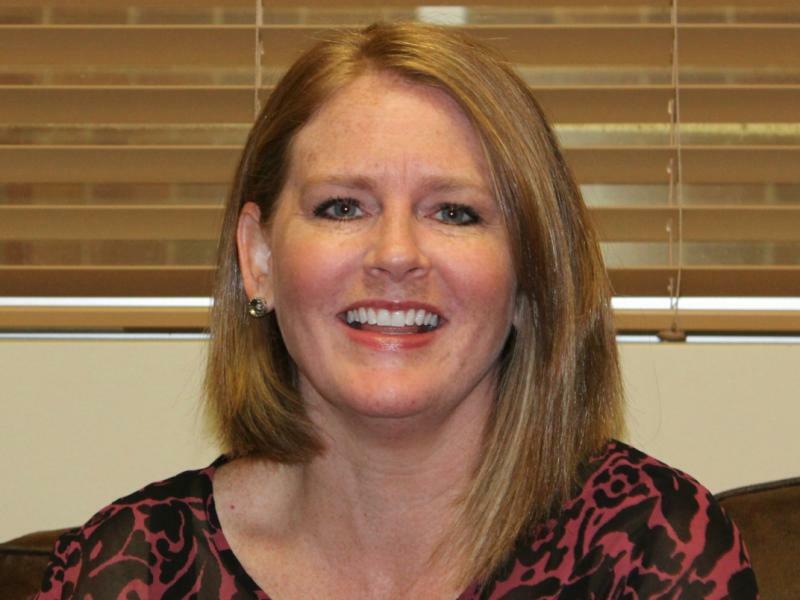 Dr. Ridens currently resides in the Southside with her two young boys and husband. In her free time, she enjoys spending time with her family and reacquainting herself with RVA. Lisa Zaccanelli is a Licensed Clinical Social Worker and has experience working in the public and private sector. 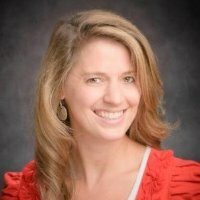 She earned her Bachelor’s degree in Psychology from Brigham Young University in 2007 and her Master’s degree in Clinical Social Work from Virginia Commonwealth University in 2010. Ms. Zaccanelli also works with a wide range of individuals and problems. Specifically she assists children and adults with a variety of behavioral health issues including depression, anxiety, and emotional self-regulation challenges. In addition, Lisa has experience with individuals who have substance use problems. Additional areas of experience and expertise include the provision of crisis stabilization services and community-based harm reduction efforts. Susan Whiteside is a Licensed Clinical Social Worker (LCSW) whose background includes work in both the mental health and healthcare arenas. She now works with adolescents and adults both individually and in groups to help them address the symptoms and issues that are causing them distress. These issues include anxiety, depression, new diagnoses, work/stress/burnout, grief, caregiver support, healthcare transitions, and more. Susan uses compassionate listening and humor to help clients see things from a different perspective and gain insight into their behaviors and feelings. 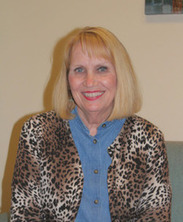 Susan's experience includes work with individuals and groups as a social worker and case manager in outpatient, day treatment and partial hospital settings. She has also worked with patients in Oncology, Hospice, Bereavement, Inpatient Physical Rehabilitation, and Women’s health settings to name a few. Lindsey Kirchmier is a Licensed Professional Counselor who works with children, adolescents, couples, families, and adults around various issues including substance use, personality disorders, behavioral problems, depression, anxiety, parenting, and relational issues/concerns. She received her masters from Appalachian State University with a primary focus in Marriage and Family Therapy and earned post graduate certificates in Expressive Arts Therapy and Addictions Counseling. Ms. Kirchmier has worked in both private practice and public health settings where, in addition to offering assessments, case management, and counseling, she has facilitated expressive arts, ecotherapy, LIFT: Leadership Initiative for Female Teens, and anxiety reduction groups. She works collaboratively with each client to identify presenting problems and develop unique treatment approaches so as to reach individual therapeutic goals. Ms. Kirchmier draws from various modailites, including cognitive-behavioral strategies, expressive arts therapy, solution-focused therapy, dialectical behavioral therapy, and client-centered approaches. She is also a Registered Yoga instructor with Yoga Alliance. Ms Kirchmier utilizes the practice of Yoga as a component to her counseling practice to further develop mindfulness skills, foster awareness of mind/body connection, and to assist in helping regulate stress response. She is in the office onTuesdays, Wednesdays and Thursdays so please call for an appointment. 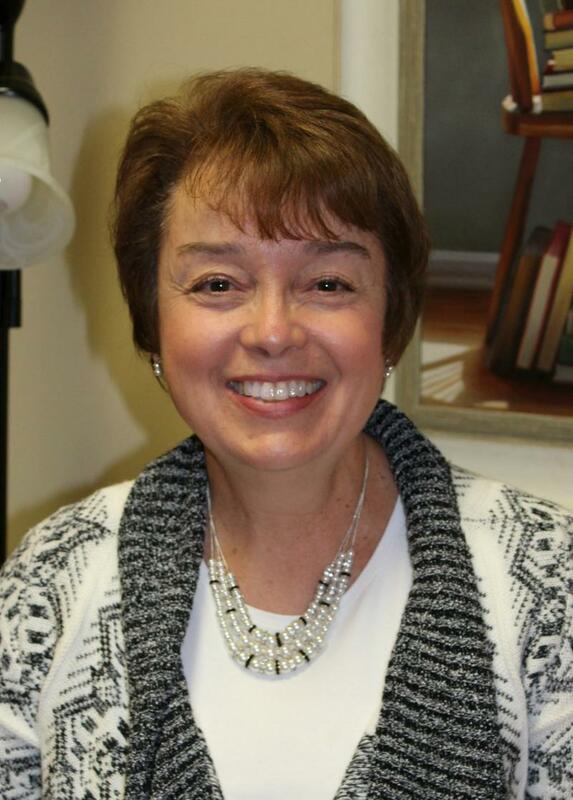 Dr. Strunk is a Licensed Professional Counselor with a doctorate in Psychology. He divides his time between clinical practice, training, consulting, and life coaching. He brings to Balanced Behavioral Health and his patients more than 20 years of experience in the field. He would like the opportunity to put his skills in your service. In his clinical practice, Dr. Strunk delivers cognitive behavioral therapy (CBT) and other evidence-based treatments to adults, couples, and adolescent clients with a wide range of emotional, behavioral, and adjustment problems, such as anxiety, stress, depression, and relationship problems. He specializes in treating both short and long-term concerns. 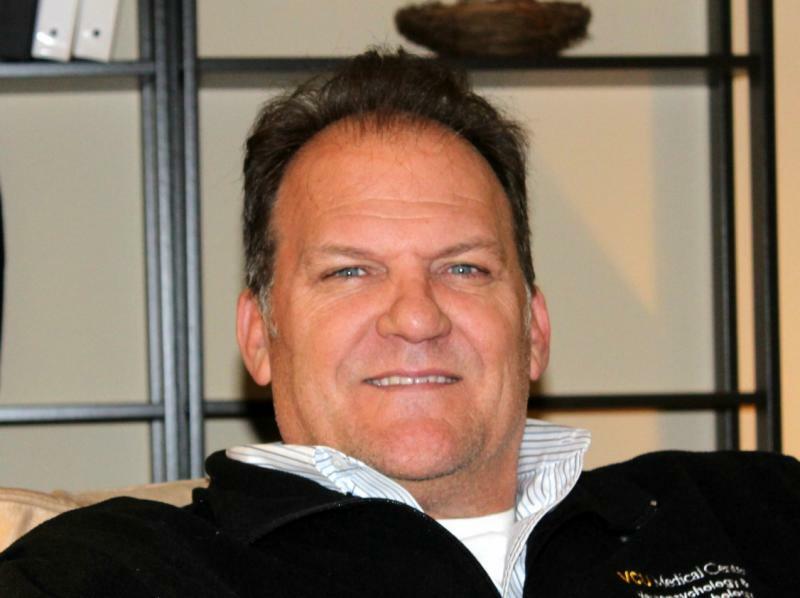 Steve sees his clients as unique individuals and he develops a treatment plan that is specific to their needs. Besides CBT, he utilizes a variety of concepts from other areas such as life coaching as well as techniques such as relaxation and mindfulness. 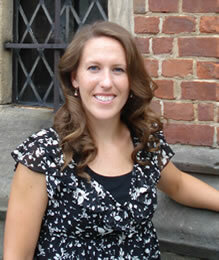 ﻿Anita Best is a Licensed Clinical Social Worker who enjoys working with all age ranges from adolescents to adults. She can help whether you are facing challenges with substance abuse, anxiety, depression, grief and loss, parenting or co-parenting issues, partner relationships, trauma recovery issues, career stressors or life transitions. Anita Best is also an experienced Certified Divorce Mediator. Divorce mediation allows you and your spouse to decide yourselves what is best for you and your children when splitting-up. It is more cost-effective than hiring lawyers and going to court to settle your affairs. She will be offering Divorce Mediation services at our offices, so just call to get scheduled or to get more information on her services. ﻿﻿Ms. Best has worked in a variety of settings to include military installations both stateside and abroad, residential treatment centers, foster care, employee assistance programs and intensive outpatient. She completed her undergraduate work at the University of Texas and received her Masters in Social Work from the University of Houston. ﻿Anita works with individuals, couples and families and currently has evenings and Saturday appointments available. Ms. Robertson received her B.A. degree in Child Study and Language Development from Southwestern University in Georgetown, Texas and then moved to Virginia to attend the Master of Social Work program at Radford University. She enjoys spending time with her family playing board games, exploring Virginia historical sites and volunteering at her son’s school. 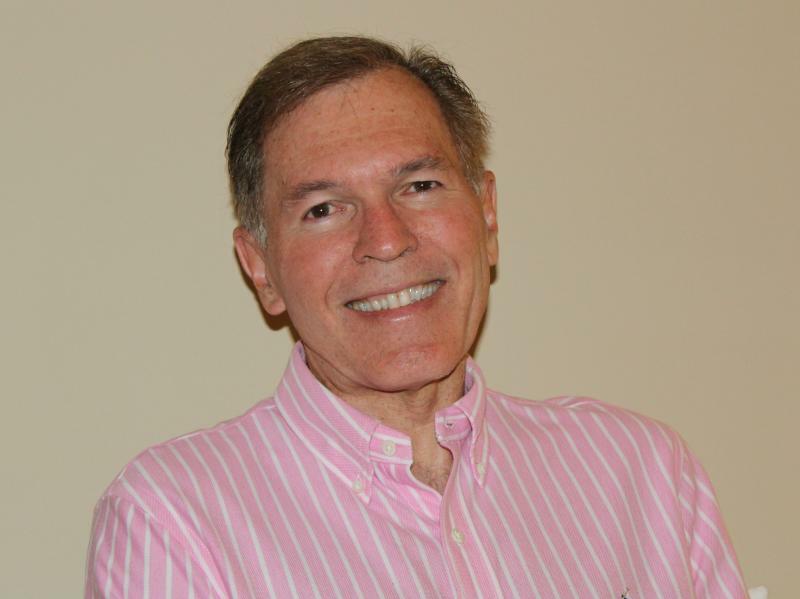 Dr. Herman Lukow is a licensed marital and family therapist. A retired Army officer and aviation professional, he received a master's degree in marriage and family counseling in May of 2009 and his doctorate in counselor education in 2013, both from the College of William & Mary. He has extensive experience working with issues of age and aging and more recently completed a postdoctoral fellowship in advanced neuropsychological rehabilitation at VCU studying and constructing programs that promote resilient responses to brain injury by survivors, caregivers, and their families. In 2015, articles detailing his work were published in The Journal of Head Trauma Rehabilitation and the Family Relations Journal. He was invited by Longwood University to teach Masters-level students of counseling. Dr. Lukow will only be seeing clients on Fridays at Balance Behavioral Health﻿ and focusing only on brain injury patients. Please call to schedule an appointment with Dr. Lukow if you are struggling with issues related to a brain injury. Lori A. Cowan provides adult patient-centered therapy services that capitalize on an individual’s strengths to overcome depression, anxiety, Post-Traumatic Stress Disorder, and grief. She also helps her clients adjust to life changing disability and is skilled in treating chronic pain conditions and in pain management techniques. In addition, she assists clients dealing with bipolar disorder, panic disorder, phobias, parenting issues, and geriatric concerns such as dementia. 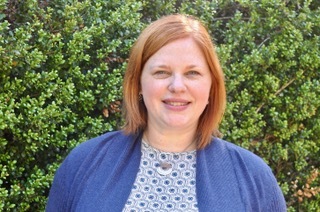 Ms. Cowan utilizes evidence-based cognitive behavioral treatment techniques as well as mind-body awareness and resilience strategies to effectively address mood and anxiety disorders. She has specialized experience working with adults who have sustained catastrophic traumatic brain and spinal cord injuries as well as chronic pain. With all types of cases, her cognitive-behavioral approaches focus on improving well-being and function. Lori A. Cowan is a Licensed Professional Counselor in the Commonwealth of Virginia who has been practicing for over 20 years. She has national certification as a Certified Rehabilitation Counselor. She earned her Master’s Degree in Rehabilitation Counseling at Virginia Commonwealth University and completed extensive post graduate training in Life Care Planning for Advanced Catastrophic Case Management at the University of Florida. Her undergraduate degree was earned at George Mason University. 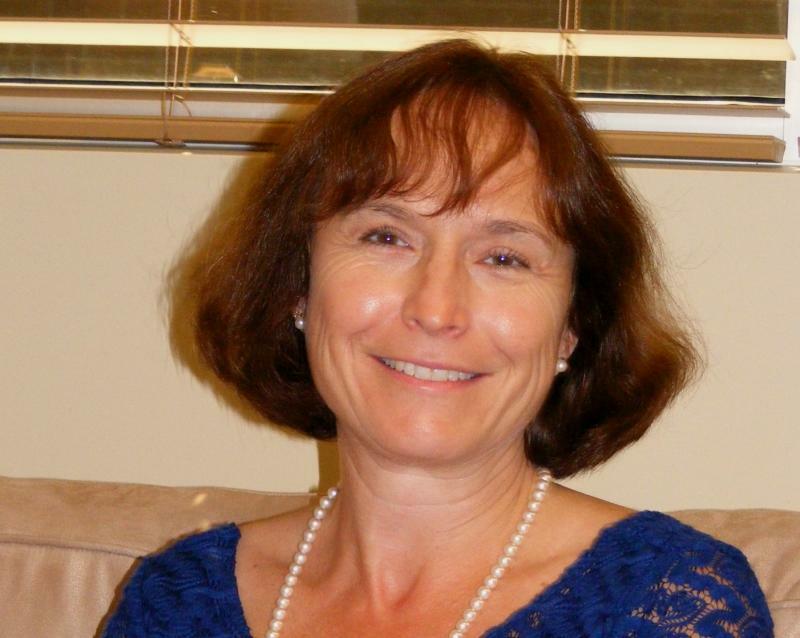 She is a past president of the Virginia Chapter of the International Association of Rehabilitation Professionals. She lives with her husband, two children and dog in Midlothian, VA.
Carmen Gragnani is a Licensed Professional Counselor with over 10 years of experience. She sees individuals, couples and families for talk therapy. Ms. Gragnani has extensive experience working with children, adolescents, and adults who are dealing with depression, anxiety, trauma, grief and loss, and relationship stress as well as other psychological and social issues. Ms. Gragnani provides a comprehensive approach to treatment that includes cognitive-behavioral, solution-focused, and interpersonal formulations and techniques to best meet each individual's needs and goals. Ms. Gragnani is a member of the Virginia Counseling Association. She holds a Bachelor's Degree in Psychology from the University of South Carolina and a Master's Degree in Clinical Psychology from East Carolina University. She lives in Richmond with her husband and two children. ﻿﻿Dr. Amy Mulkey is the Founder of Balance Behavioral Health. She is a licensed clinical psychologist who sees individuals and couples for psychotherapy. 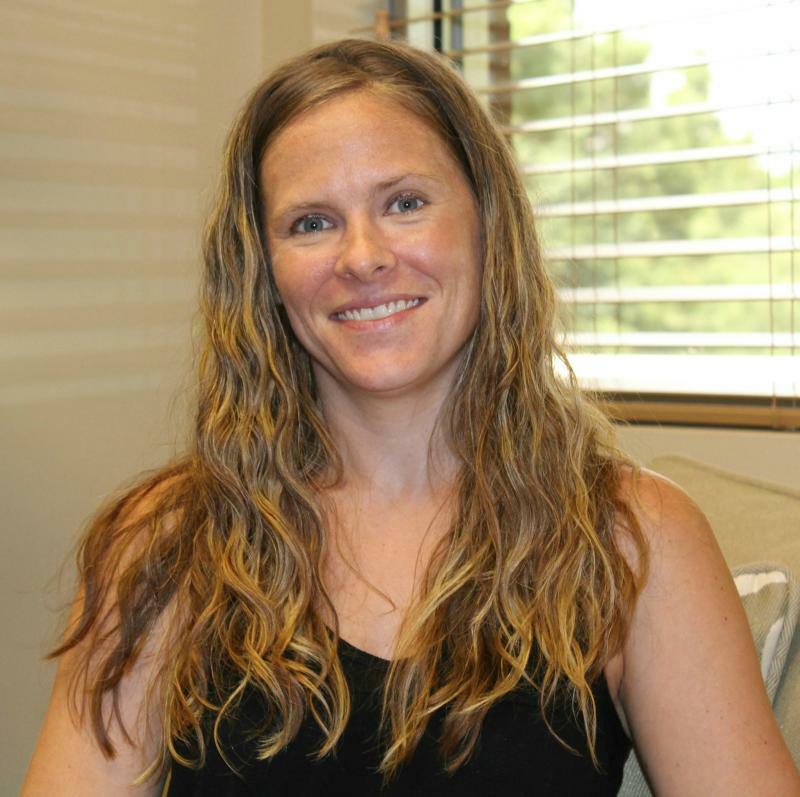 As a behavioral health provider, she is also trained to provide relaxation training and biofeedback treatment for clients with anxiety and chronic pain conditions. She has been in practice for over 20 years and has a brief and problem-focused approach to therapy. Specifically, she encourages her clients to use behavioral changes and cognitive strategies to start the healing process quickly and to begin to use more effective coping to deal with stress and issues they confront. These issues might include depression, insomnia, bipolar disorder, anxiety, panic attacks, headaches, stress management, chronic pain, and marital/relationship problems. After attending Cornell University for her undergraduate degree, Dr. Mulkey received her doctorate from University of Florida in Clinical Psychology. She then completed an internship at University of North Carolina at Chapel Hill and a postdoctoral fellowship in behavioral medicine and pain management at Duke University. 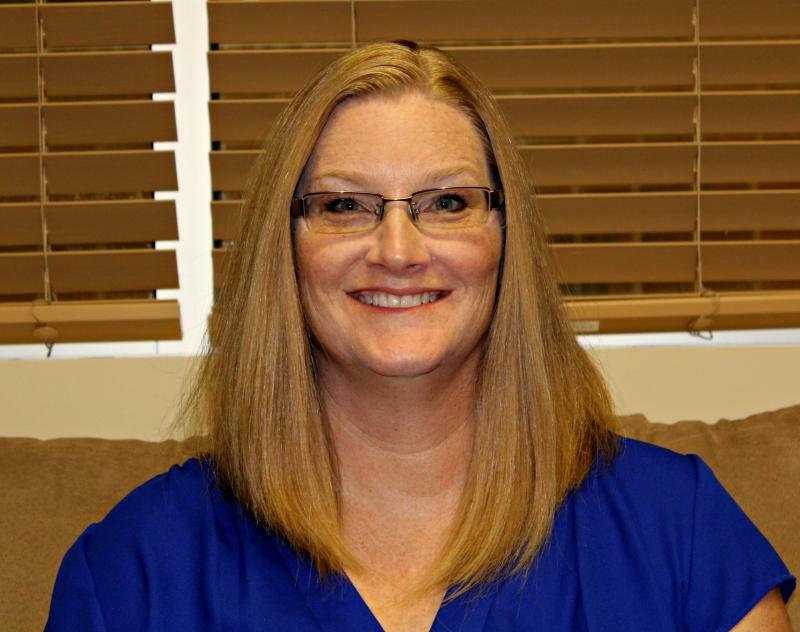 She has previously worked in her own private practice, in a large group practice, in a hospital setting, and in nursing homes.﻿ She has lived in the Midlothian area for the past seven years with her husband and three children.